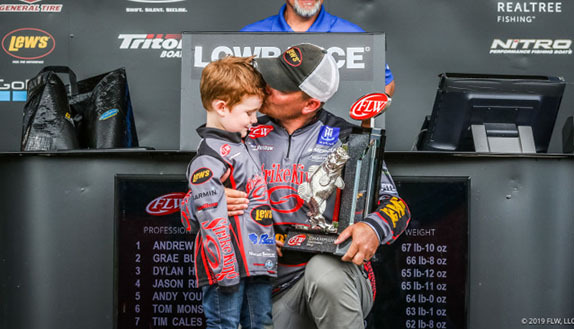 The Bass Fishing Hall of Fame will conduct its 2019 induction ceremony on Sept. 27 at Johnny Morris� Wonders of Wildlife National Museum and Aquarium in Sprinfield, Mo. The event marks the 16th induction ceremony for the Hall of Fame and the second at Wonders of Wildlife, which also houses the new Bass Fishing Hall of Fame museum. The 2018 class of inductees includes four-time Bassmaster Classic champion Kevin VanDam of Kalamazoo, Mich.; former Bassmaster Angler of the Year Gary Klein of Mingus, Texas; ESPN and Bassmaster television host Tommy Sanders of Little Rock, Ark. ; former B.A.S.S. CEO Helen Sevier of Montgomery, Ala.; Berkley Bedell of Naples, Fla., founder of Berkley and Co.; and Dr. James Henshall, a 19th Century author who is considered the father of bass fishing. 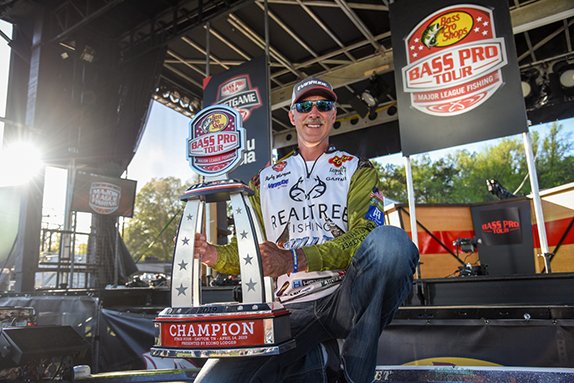 �Our annual Bass Fishing Hall of Fame induction dinner is becoming the hottest ticket in the bass fishing world,� said Donald Howell, president of the Hall of Fame board. 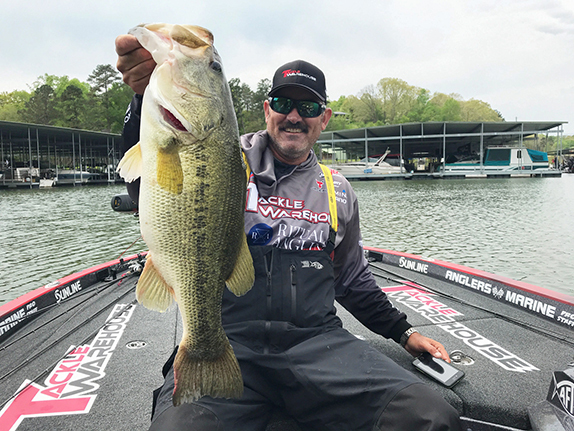 He said the gathering, again with Dave Mercer serving as emcee, should be especially well-attended with the induction of two of bass fishing�s most popular anglers, as well as other well-known leaders of the sport. Supporters of the Hall of Fame nominate potential inductees, who are then considered and voted on by a 30-member panel of sportfishing industry insiders, anglers, outdoor journalists and past Hall of Fame inductees. Tickets are still available at the Hall�s website, www.BassFishingHOF.com, or by calling (501) 541-6660.